Welcome to the 2019/20 Season! 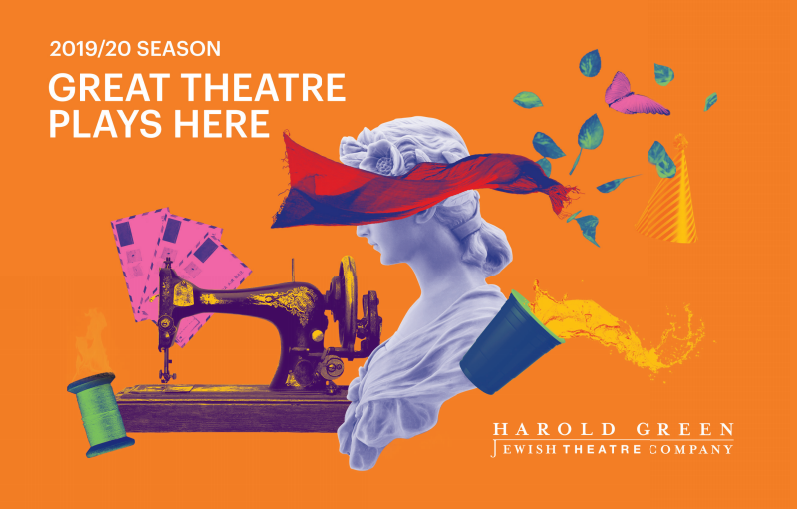 This will be our 13th year of producing world-class theatre – our Bar Mitzvah Season! To celebrate we have a great lineup with 4 main stage shows, a free Israeli play reading series and a Bar Mitzvah party as our fundraiser. *Please note, by clicking the links above, you will be provided with the best seats available in your selected tier. If you have any specific seating requests or accessibility requirements, please call (416) 932-9995 x 224 or (416) 733-0545.